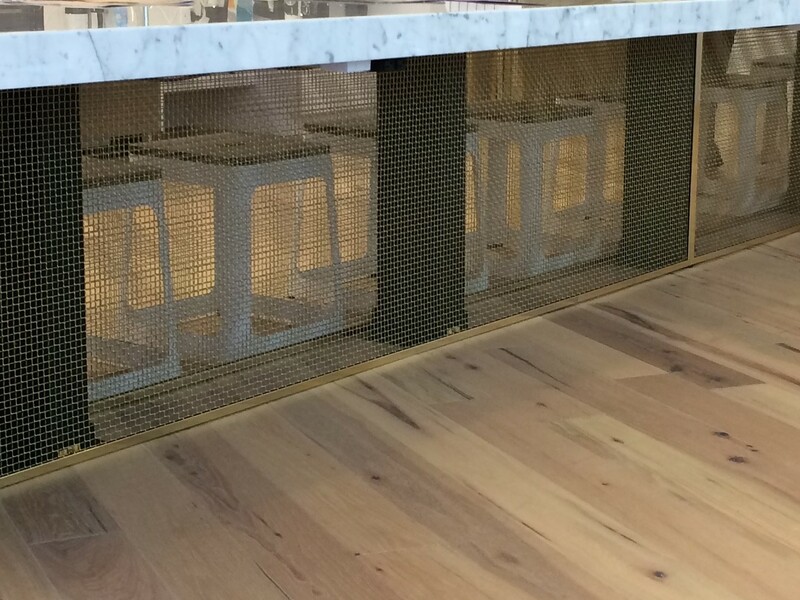 Steel Table Base with Brass Mesh Frame | Chicago Copper & Iron Works Inc. 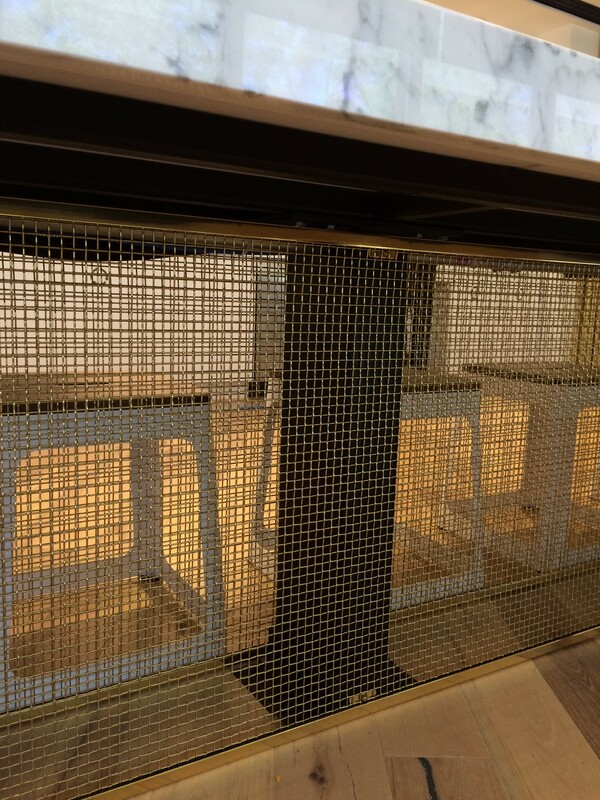 This entry was posted in Brass Fabrication, Steel Fabrication, Table Base. Bookmark the permalink.